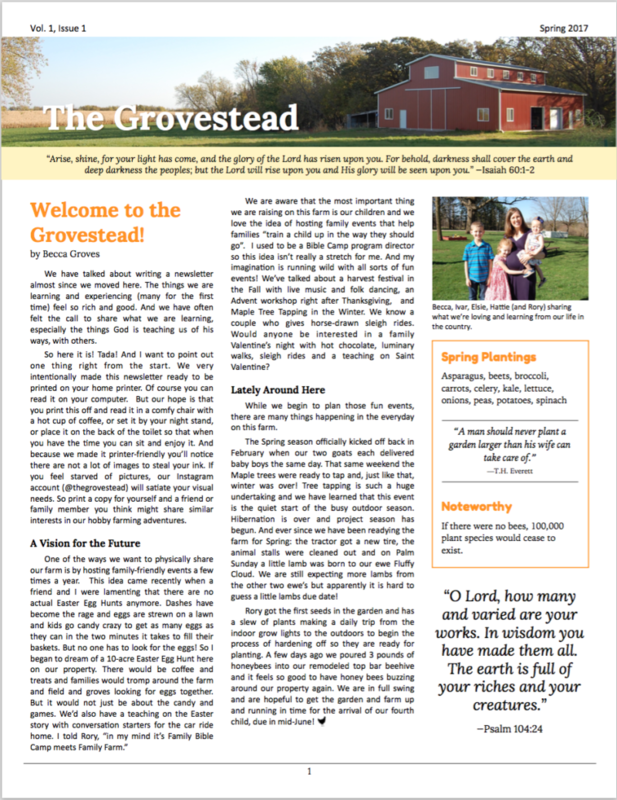 Since moving to our farm seven years ago, we continue to see God reveal Himself through working the land. 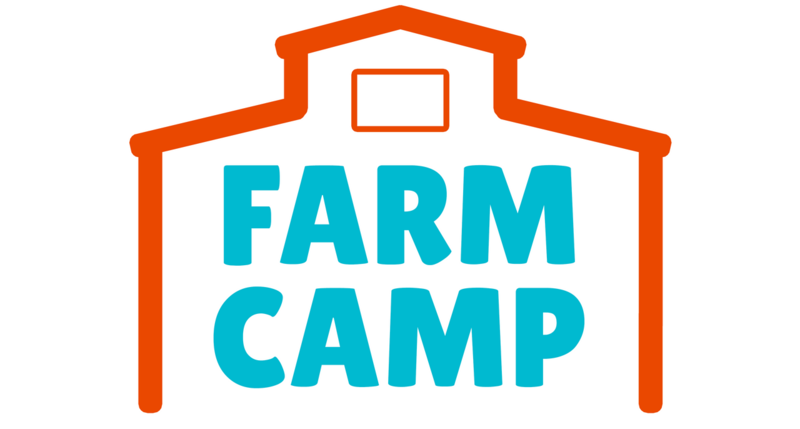 Farm Camp is my invitation to you to come and experience all that we are learning from our life in the country. Below you can read the Daily Themes to give you a better idea of topics we will cover. There will be something for everyone… handmade crafts, baking, cooking, country walks, reading, talking, and animal care. 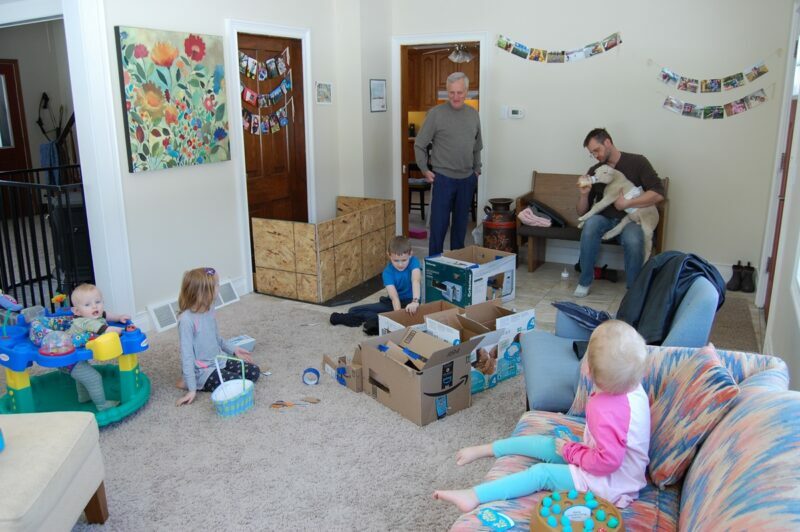 Plus, my four little kids will be around, joining us from time to time. It really will be like you’re just joining in the family. 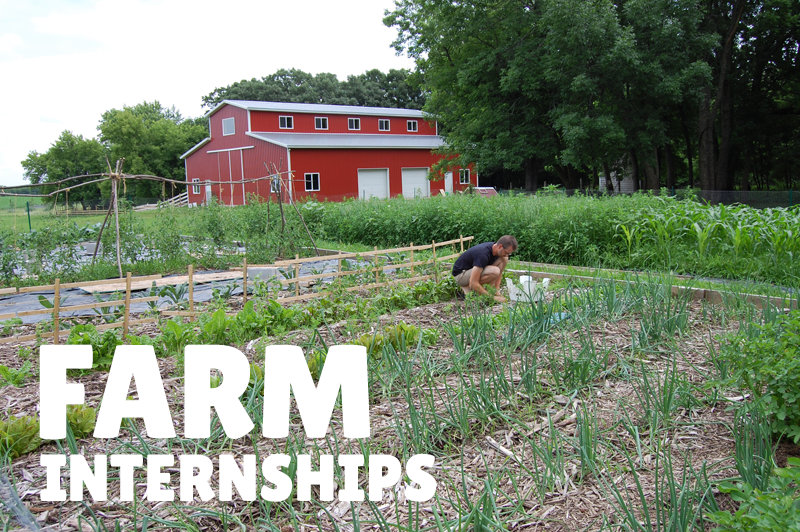 Basically, the week is intended for anyone interested (having completed grades 9 through 12) in experiencing the goodness of a week on a family farm. Welcome to the family! This is a familiar parable, but when you apply it to a fruitful (and weedy) garden, it really comes to life. This day we will spend some time out in the garden and see that the evidence of good soil is in the harvest. Sheep respond best to a gentle, patient and steadfast farmer. 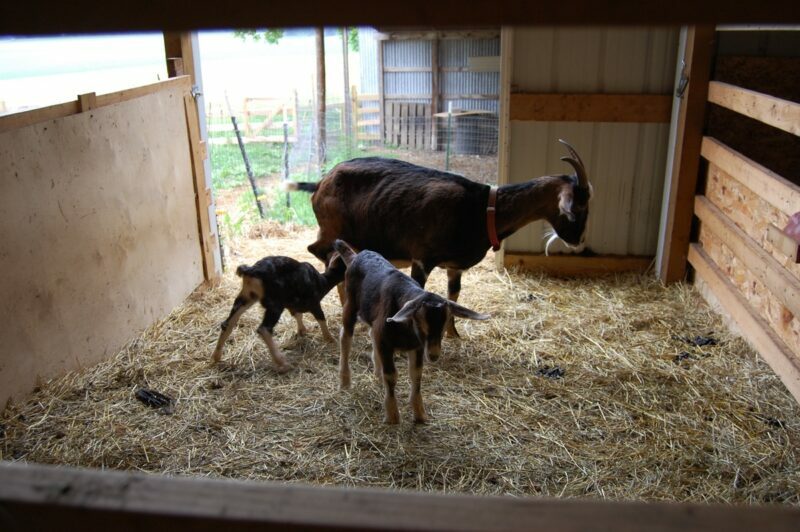 On this day we will learn more about the sheep and the goats and make soap together from our own goat’s milk. On this day we will talk about our individual futures, while learning about preparing and preserving foods for the winter ahead. Planning for the future takes intentional consideration and work but it is always worth it… especially when you open a jar of fresh strawberry jam in the middle of February! “Let us consider how we may spur one another on toward love and good deeds.” This day we will focus on honeybees (you will not need to go near them!) and how they work together. And we will end our week with a beautiful outdoor lunch out in the field. 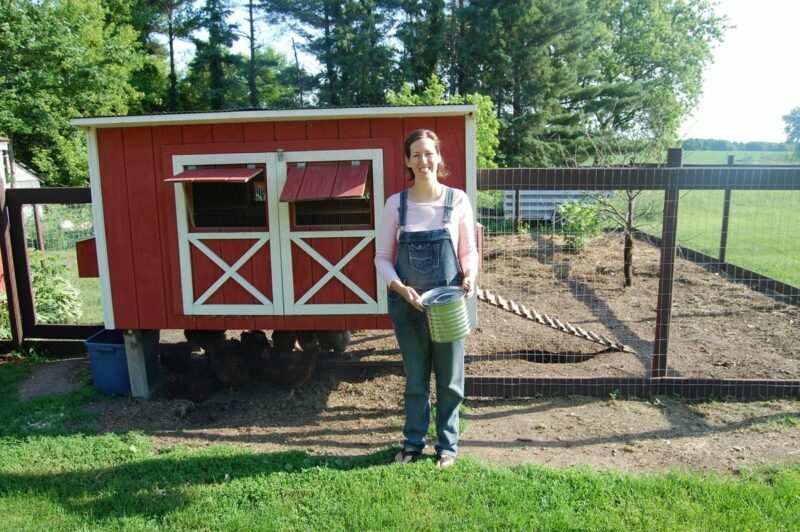 Farm Camp will be held the last week of June, Monday the 24th through Friday the 28th at our farm in Northfield, MN. The cost is $285 per person (scholarships are available, please inquire). Space is limited to 10 girls, having completed grades 9 through 12. Have you ever known someone that continually surprises you with newfound abilities? Who is always blowing past the boundaries of what you thought they could handle? And when you think about them, you are often left in a state of pure wonder? That’s how I feel about my wife. 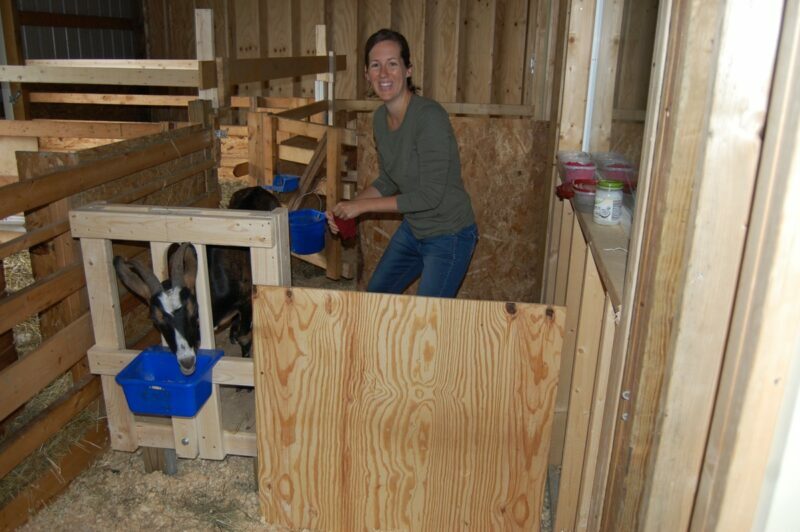 As I watched her expertly milk our Nanny goat this morning, after starting from scratch only a few days ago (both for her AND the goat), I was simply amazed. 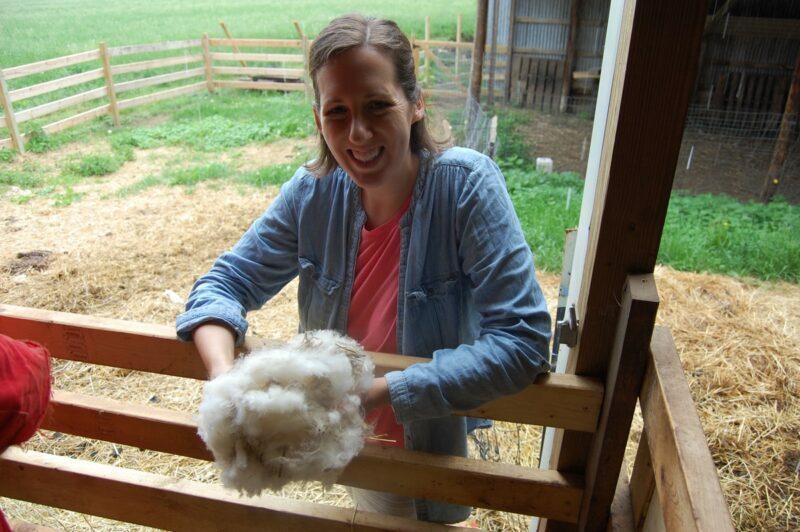 How did this suburban girl, elementary educator, and seminary graduate with no farm experience figure out how to do this? And she’s been doing it faithfully every day since we started, often giddy with enthusiasm. It’s not only the goats. 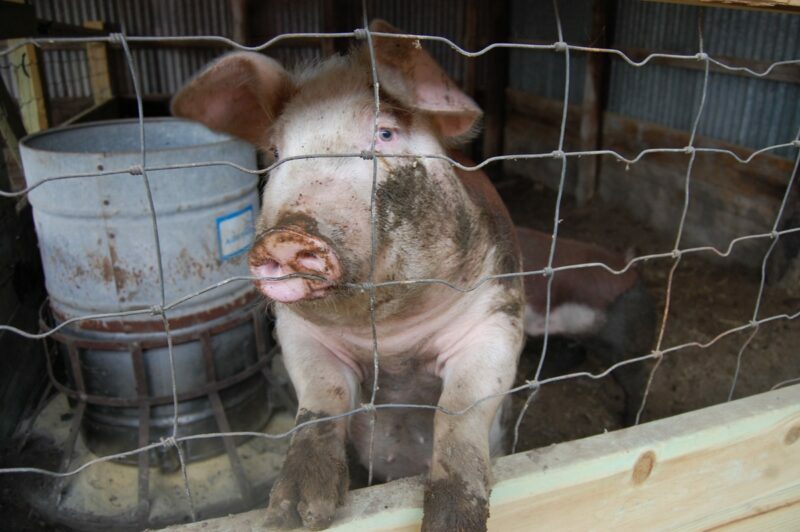 She’s also the reason we have pigs this year (sometimes a point of contention), having researched and found a breeder, driving to another town to pick them up and bringing them home to their new stall in the barn. And then moving them two months later and 150 pounds heavier into their permanent home in another shed. She’s helped me chase broiler chickens into the coop at night and made sure the laying hens had enough water on steamy days. She fumbles with the electro-netting fence with me every few days as we try to move a herd of sheep into new pasture. When we had to shear the sheep early due to hot weather, she was right there with me in the stall, holding the ewes down or snipping off wool with the shears. She woke up nightly at 2am to feed our orphaned lamb. Something even I was unwilling to do. 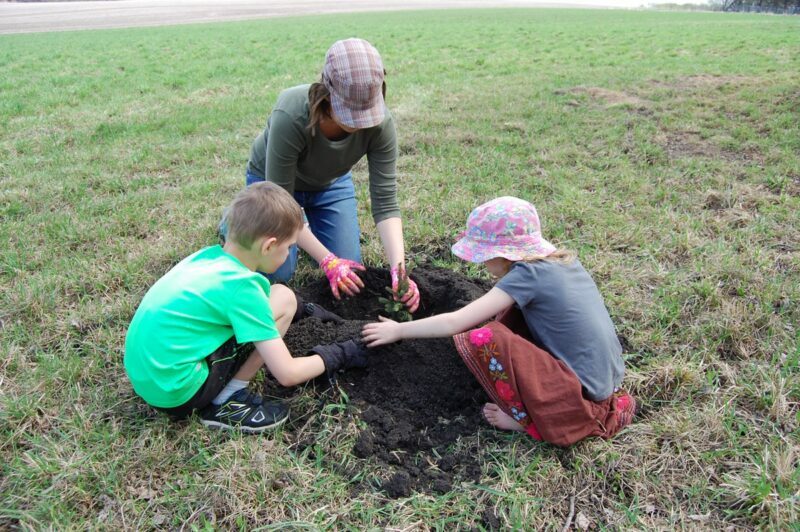 After I dug the holes, she planted 25 pine trees with the kids (future Christmas trees). 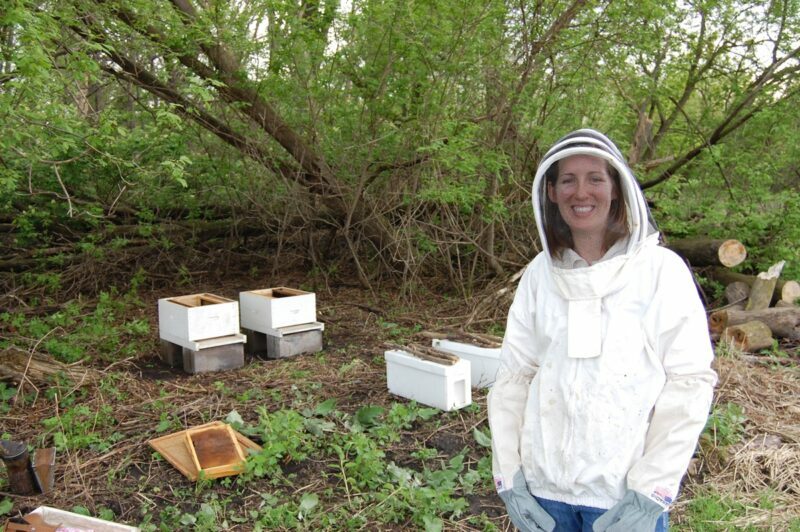 She introduced beekeeping to our farm a few years ago. 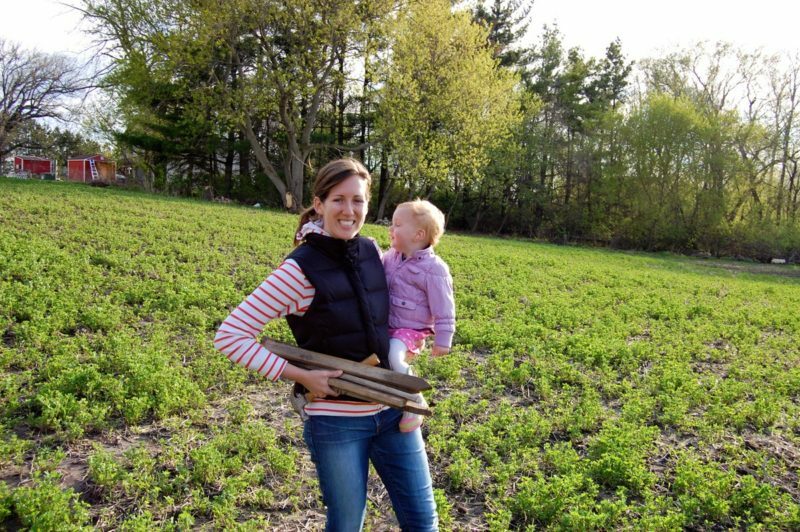 She was my only partner as we installed a 210-foot wooden-rail fence in only 2 days this spring. Most recently she helped empty bedding from the animal stalls this week. Actually, she is the reason we got started at all. This is the worst chore on the farm folks, and she was knee deep in there with me pitching a winter’s worth of HEAVY manure. And let’s not forget, on top of all this, she also has an indoor farm to keep up with every day! She is one amazing woman. She is my Wonder Woman. Good morning, kid.. Baby goats arrive!